St. Lucia: Better bowling execution has lifted West Indies to victory in their series against England, the Caribbean team's former coach Stuart Law has said ahead of the third and final test starting in St. Lucia on Saturday. Law said West Indies' pace quartet had bowled a better line than England, whose fast bowlers too often strayed too far outside off stump. The raw pace of Shannon Gabriel gave West Indies an extra weapon, someone who "put the wind up" the England batsmen, according to Law. 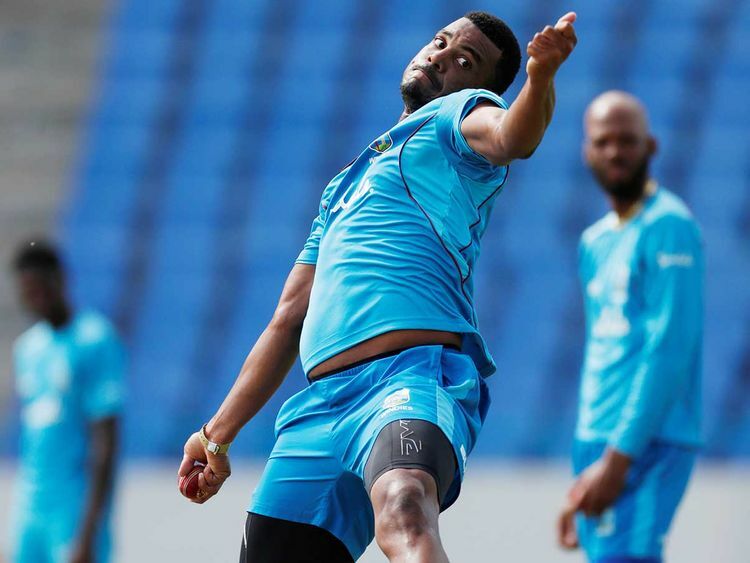 "Shannon Gabriel bowling at (that pace), no-one wants to face it and I know for a fact a few England boys don't like facing Shannon," Law said. "He wasn't the main destroyer. He was the one who put the wind up (England) and got them thinking, and then you had the skill and the craft of Kemar Roach, and Jason Holder with his big swing and bounce and a young firebrand Alzarri Joseph who can let rip at 90-plus as well. "West Indies had better plans. The strategy was very simple, bowl fast and straight. They attacked the stumps more when they bowled. England were bowling pretty balls outside off stump." Gabriel's bowling average is a little under 30 runs per wicket in 42 tests, and he has improved with age. Holder will miss the third test - suspended due to the team's slow over rate in the second - which will give West Indies a chance to give another young bowler a gallop in 21-year-old Oshane Thomas, whose pace is on a par with Gabriel's.